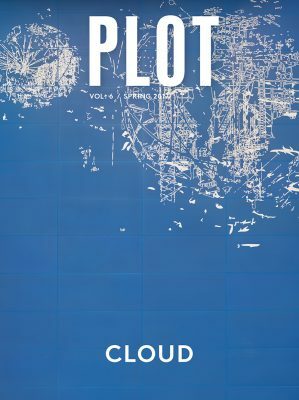 The student-edited landscape architecture journal, PLOT volume 6 (Cloud) has received the 2018 Douglas Haskell Award for Student Journals from the Center for Architecture. Featuring curated submissions by students, faculty, artists, and practitioners, volume 6 (2017) examines the ephemeral phenomenon of the cloud, a speculation on that mass of shifting liquid masquerading as a solid. The content was developed by the second-year MLA student editorial board in collaboration with faculty advisor Catherine Seavitt Nordenson and designer Isaac Gertman. PLOT has previously received an honorable mention for the Haskell Award and been honored by the ASLA. 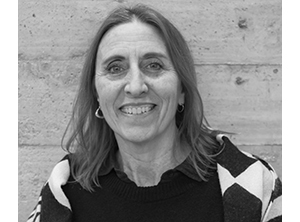 The Douglas Haskell Award for Student Journals was founded to encourage student journalism on architecture, planning, and related subjects, and to foster regard for intelligent criticism among future professionals.